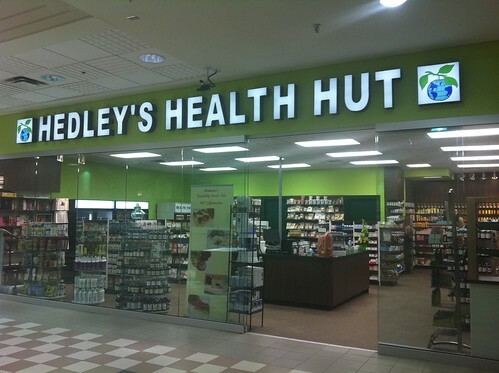 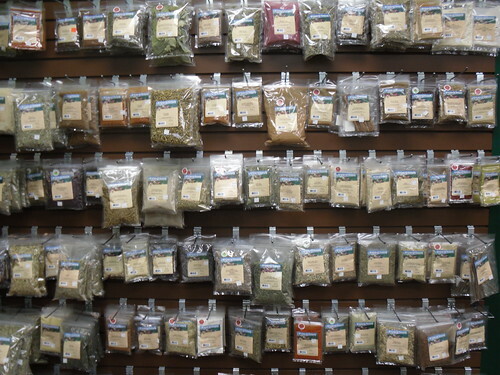 At Hedley’s Health Hut in Brandon we strive to be your best reference source, offering you guidance on all your natural health product needs. 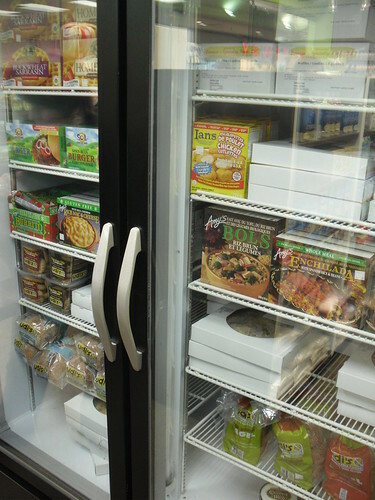 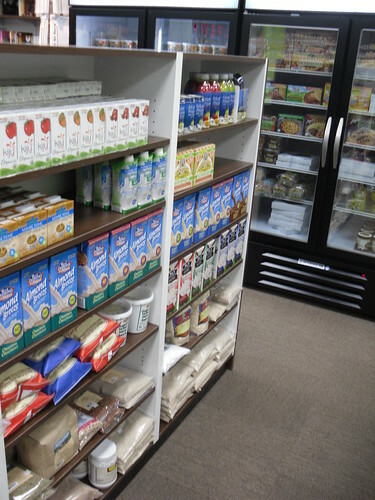 The Health Hut has always taken pride in providing customers with selection, service and quality. 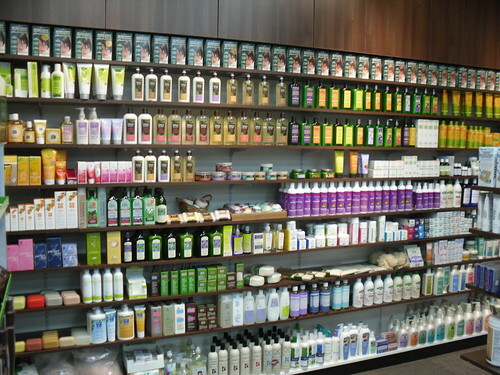 We have been trusted to deliver honest information and high quality products at fair value. 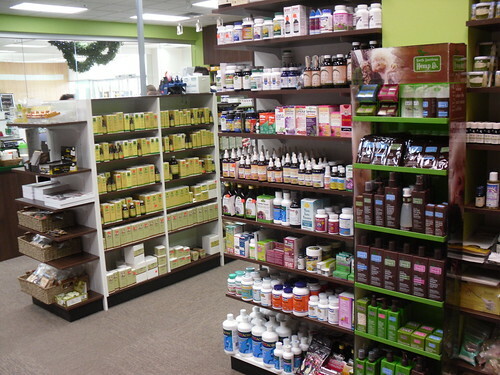 Come in and speak to our friendly and knowledgeable staff and allow our team to guide you to making educated and informed health choices. 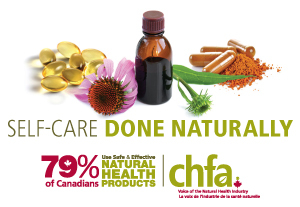 We are a proud member of the Health First Network, Canada’s leading independent health & wellness retailers, and carry a wide range of Health First vitamins and supplements.